The Set Ensemble presents a mixture of structured performance, concert installation, and open rehearsal. The weekend residency offers this interdisciplinary group an opportunity to fully articulate their various interests. They would be able to surround themselves with texts of whatever variety they would be disposed to. They could be chosen by chance operations, or be extremely carefully curated, with any mix in between. Instrumentation would be free. The musicians’ attitudes towards these texts—whatever musical consequences might arrive from their ‘reading’—would also be left free. What would it mean to use a quotation from a text—meditated over, or arrived at by chance—as part of a musical performance? And when all musicians are using different texts of their own, what then? While texts provide much of the weight of this piece, also present are perhaps more basic ideas, of ‘consonance’ and ‘dissonance’. These are not presented as conventionally received notions, but rather in the abstract. What would it mean to be ‘consonant’ with a group? Or ‘dissonant’ with it? 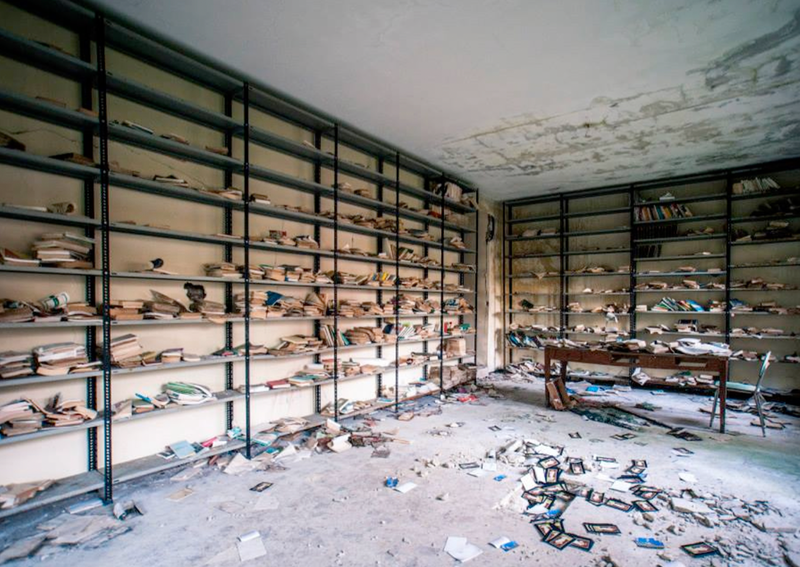 A room is filled with a large assortment of papers, books, scores, poems, sketches, tables, musical instruments, objects, and, in amongst these effects, a group of people. The musicians seem to be playing with each other, but at times they do quite a bit of reading. They move from one written document to another. Some of what they are doing seems prepared. Other times, things appear unplanned, accidental. Sometimes the musicians seem in a state of deep listening—but at others they seem to be entirely divorced from the rest of the ensemble. Or in a state of disrupt; or fugue; or languor. There also seems to be some kind of pattern underlying their actions. Sometimes, after glacial change, there appears some large, articulatory shift. But while the title of the performance mentions a large number of individual ‘pieces’, it is not clear exactly what this means.